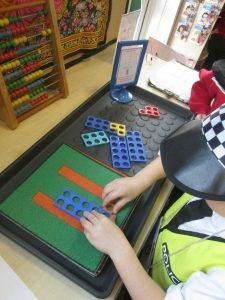 At West Hove Infants School, we have high expectations for every child and we believe that every child can succeed at Maths. 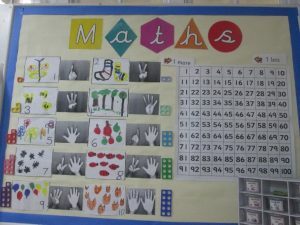 Teaching for mastery in Maths is essentially the expectation that all pupils will gain a deep understanding of the maths they are learning. 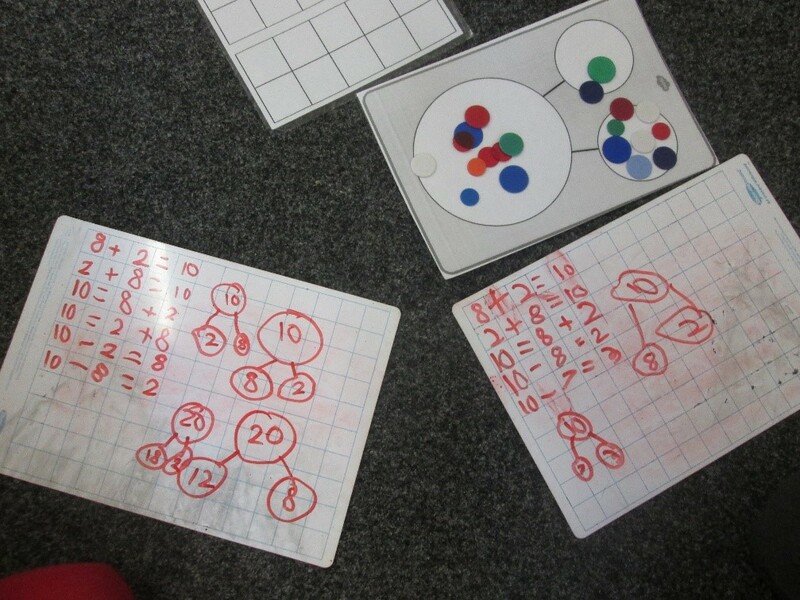 We have been using a ‘teaching for mastery in mathematics’ approach since September in EYFS and KS1. This approach links strongly with the updated National Curriculum which was introduced in 2014. 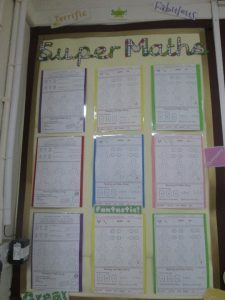 We are also participating in the Mastery Teacher Research Group, which is funded by National Centre for Excellence in the Teaching of Mathematics (NCETM). Participating in this research group will provide us with the opportunity to collaborate with a range of primary schools to further develop ‘Teaching for Mastery’ in maths throughout Sussex. 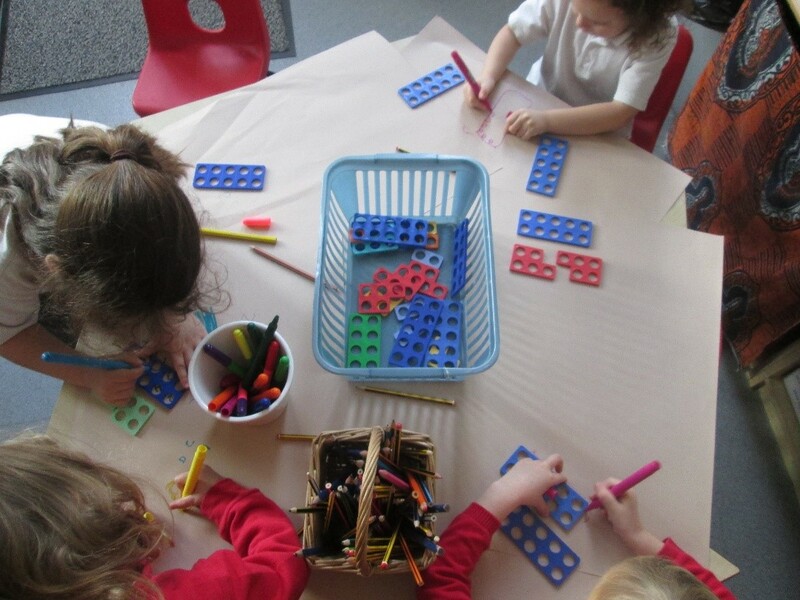 EYFS Child – “The activities are soooo fun. It’s not just boring like 1,2,3,4. 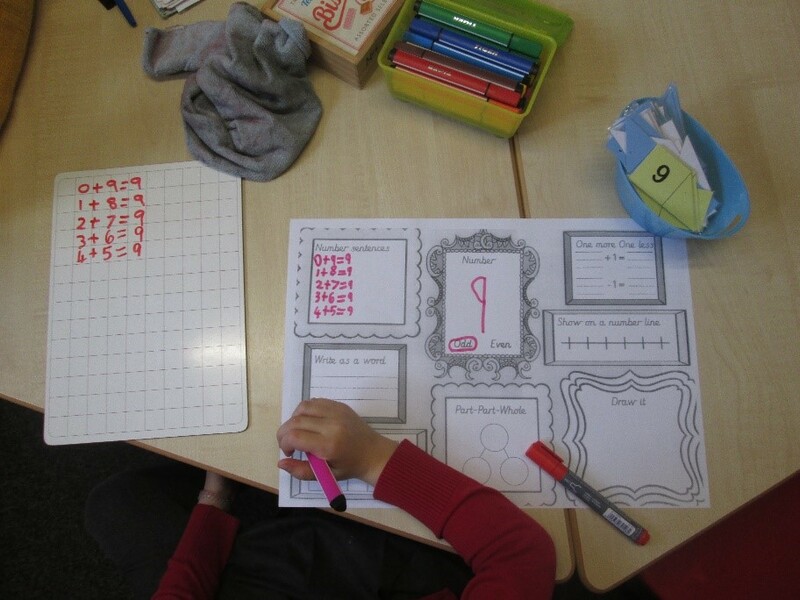 We get to use toys and other maths things when we learn and I like it when I can do the ‘star challenge’ because I feel really proud of myself. 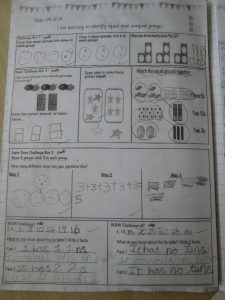 Year 1 Teacher – Since the introduction of Mastery the children are far more confident at being able to explain how they know what the answer is. They are using complex language and feel more equipped to be able to challenge each other and even myself as the teacher if they don’t agree with the answer. 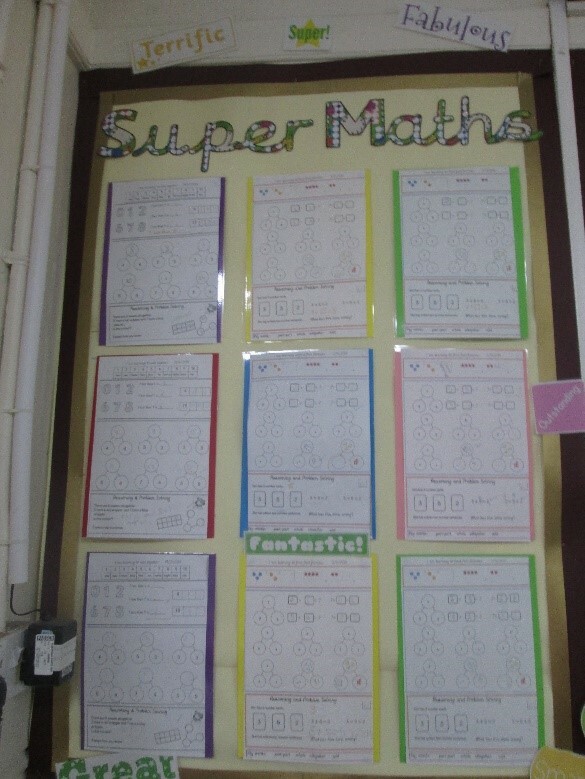 The whole class believe they are really good at Maths which is brilliant for self-esteem. Year 1 –Miss Quinlan always asks you to prove your answer. We use Professor Prove It for sentence starters. Children learn a new concept or skills b y using concrete apparatus to act it out. For example, when exploring addition (3+3=), we will count out the correct amount of toy animals and then add them up altogether. 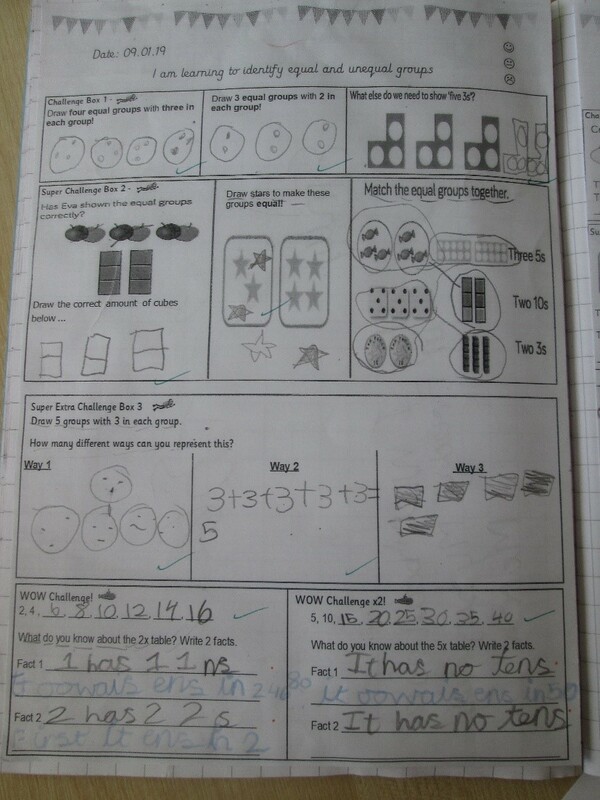 This is an ‘action-based’ approach and it is the basis for conceptual understanding. This image-ba sed approach is used once a child has sufficiently understood the hands-on experiences performed. An example of this is when a teacher uses a diagram or picture to teach the problem. 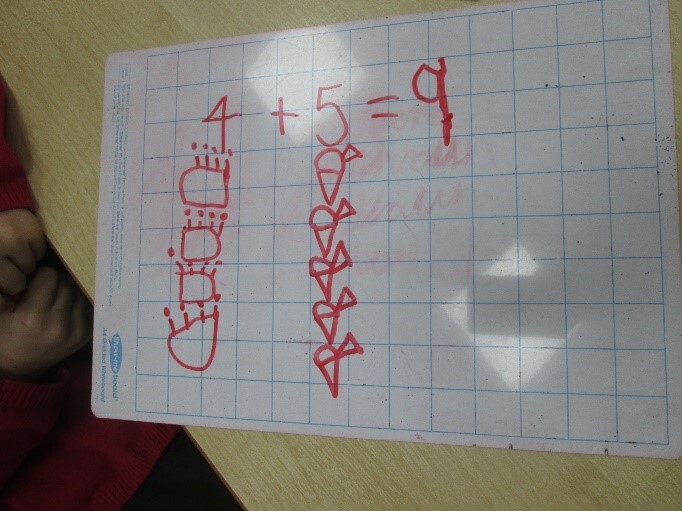 You can see here for the addition (4+5=) we have drawn 4 cupcakes and 5 ice-creams to add them together. We also use numicon pictures to help children build piece together their understanding of numberbonds. This is known as the symbolic stage and is often considered the most confusing way of the three. Here, children record their mathematics using symbols such as =, +, x. 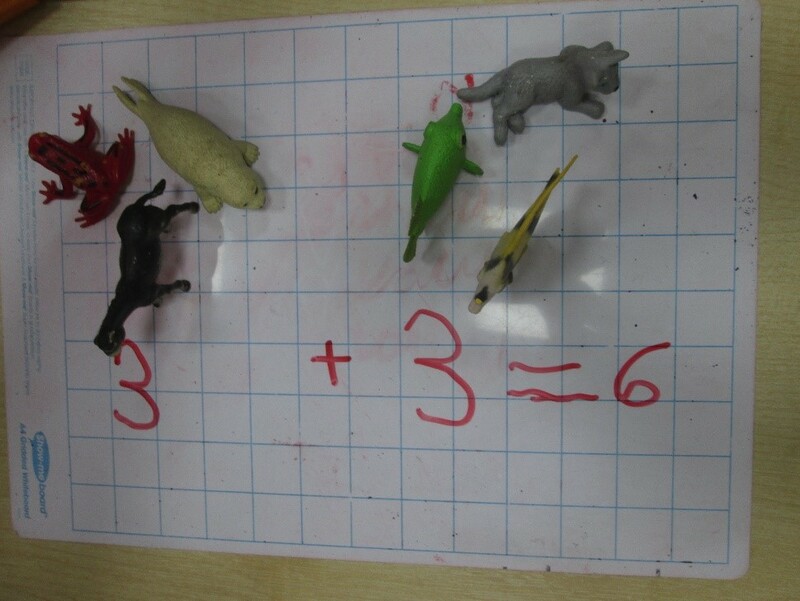 Without the ‘hands on’ and pictorial steps, this can be tricky for children to understand. 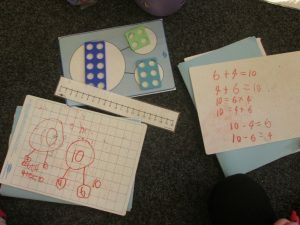 Mastery is achieved if children can use all modes of representations going back and forth between the representations. 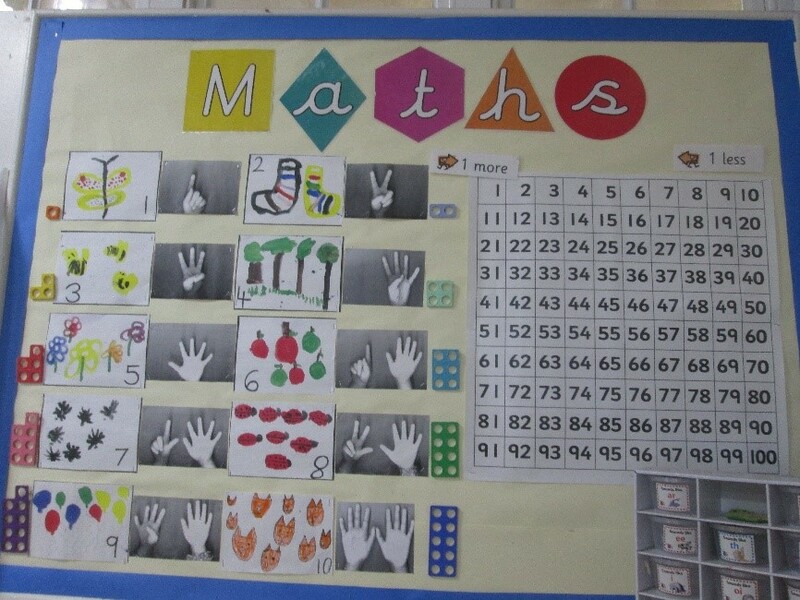 Some children may have a preferred method of working out maths. The Early Years Foundation Stage is the statutory framework we teach to all children in our Reception classes.